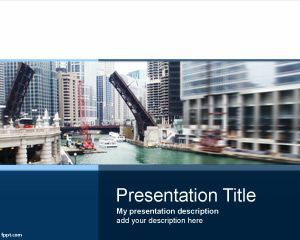 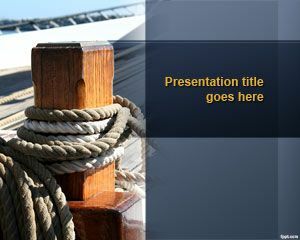 Free Knot PowerPoint template is a free presentation slide design for Microsoft PowerPoint including a white rope with knots in the slide design. 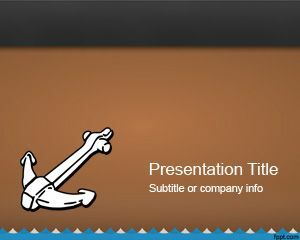 The background contains a black color and there is a nice gradient effect. 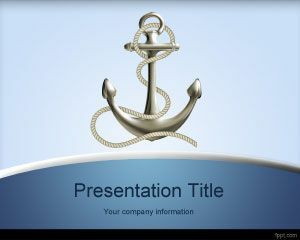 You can download free knot PowerPoint template to prepare awesome presentations in Microsoft PowerPoint 2010 and 2013. 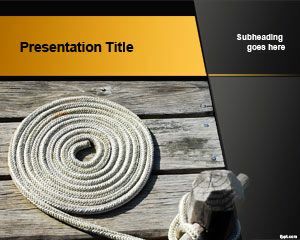 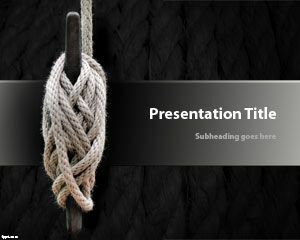 This free rope PowerPoint template with knot and black background can also be used in presentations related to maritime products.